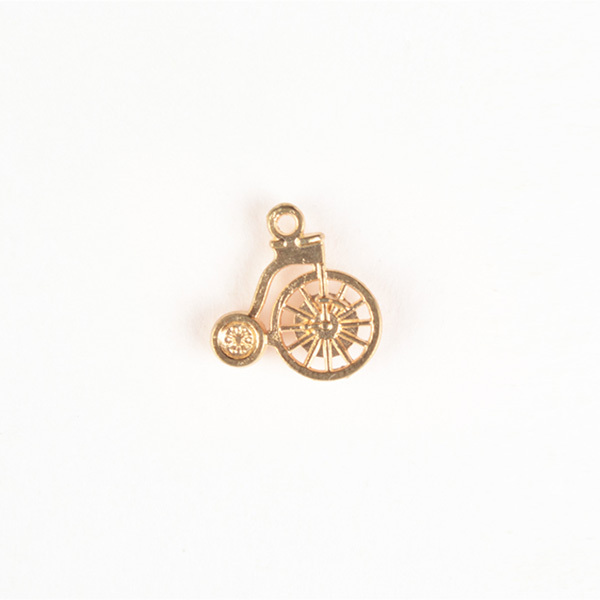 Cycle Gold-Tone Lapel Pin - (Lightweight, Clamp Fastening) - Fitted by A.I. Admit it, you use it more than you should. We do not blame you. It is a perfect conversation starter. Both at work and during casual outdoors. Crafted from polished gold-tone metal, this lapel pin will be a refined addition to your formalwear and will be a smart choice to add a subtle variance to your suits. 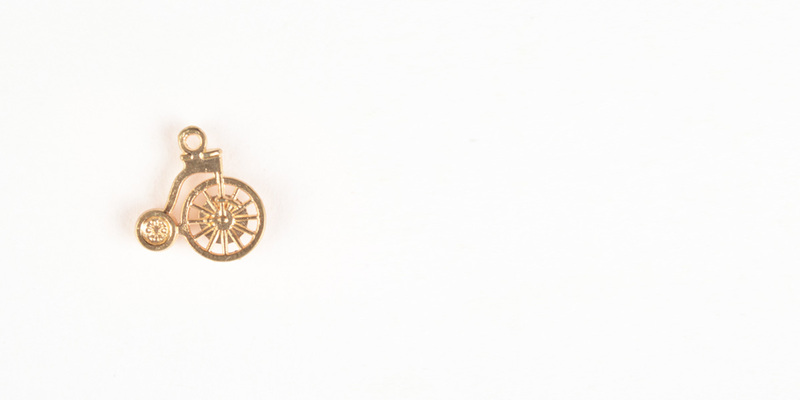 This lapel pin also makes a great gift for anyone with a curious mind and has an enigmatic personality.